After so many non-fiction books, I got on a fiction kick this month including one book to which I devoted an entire post. 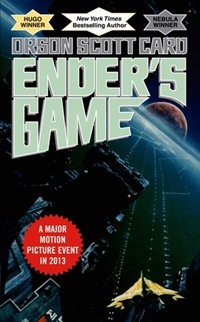 Ender’s Game is totally and completely different than anything I normally read but I found myself sucked in and finished it in just a few days. This one is being filmed as a movie and I’m torn about whether I’m excited or not. 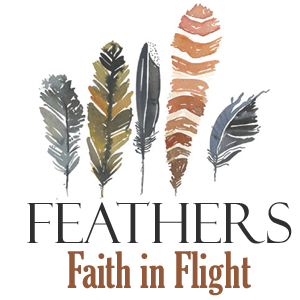 It’s certainly going to be better as a book but it could be really cool if they do it right. Either way, it’s worth the read if not the watch. Great characters, great plot, great pace, and two really great reveals. 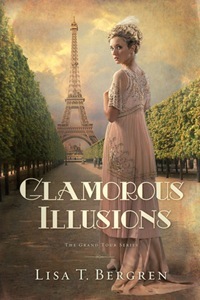 Parts of Glamorous Illusions were downright charming but overall I found it a little slow, perhaps because it’s just Book One in a series. I think this was a free kindle book and it kept me busy during my flights last weekend. I picked up a used copy of Harry Potter over the weekend. I could write a whole post about this but here’s the short version: I’ve never read any of it and I want to preview it before I see if it’s something I want to let Emma read. Parents, any wise input on it? I LOVE the Harry Potter series and I will definitely let my kids read it when they are old enough. Actually, I will probably see if they will listen to the audiobook version read by Jim Dale. They are absolutely the most amazing audio books EVER. It got to the point by the final books, where even though I could read the book MUCH faster, I waited to listen to the audio book with Jeremy because the reading was amazing. The accents, everything, totally made it come alive. I kind of feel like the age of Harry in the book is the appropriate age for the reader to be able to understand the evil and scary bits. Hm, I do have an audible account so I could use that for HP. But, I’m about 70 pages into it and find myself extremely bored. I know it must get good because millions are crazy about it but how long does it take to get into it? If I’m not into it yet, will I be? Harry just got sent to school and is getting his money out of the bank and buying school supplies. The audio is DEFINITELY better. It really brings the characters alive. Check the library to see if they have the audio. Also, our library (and likely yours) has OverDrive, which enables you to check out audio files to devices for free. Try that. I mean, the first book is for 11 year olds, so it is the least “riveting” in that sense. Stick with it. I checked and our OverDrive doesn’t have the audio. They probably have the CDs there though. I’ll look into it. Thanks! I just love the Harry Potter series. I don’t know how old your kids are, but the first couple of books should be just fine. Toward the end of the series, they do address deeper themes (although I think almost every book had me in tears at some point). I have never listened to the books on tape, but I bet they’d be great fun. I had The Fault in our Stars on hold at the library for at least 6 months before it became available. And then I couldn’t get to the library to pick it up. Looks like I need to get on the waiting list again. I keep hearing such good things about it! Definitely! Let me know what you think! 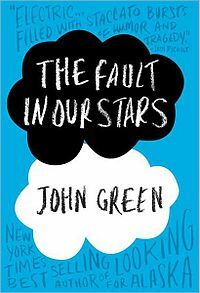 I read your Fault in the Stars review and I must say, it was pretty convincing :). 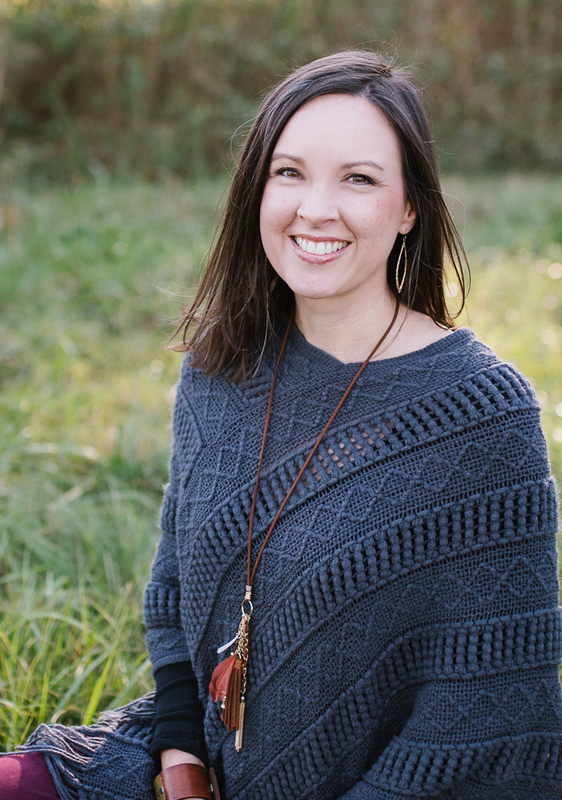 You’re right–who writes a whole book about kids with cancer?! But it must have been redeeming if you enjoyed it so much. Yes, I guess I could say who reads a book about kids with cancer?? But really, it’s about young love and life and friendship. Very redeeming qualities! 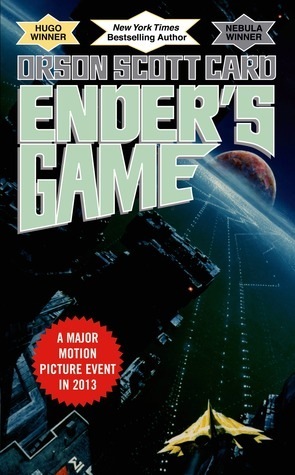 So, Amy, you’ve made me pretty curious about The Ender’s Game. I think it might be a good one to listen to on audio while I work out. Oh, I hope you check it out. I’m not usually into sci-fi but it’s solid. Let me know what you think! Glad you enjoyed Ender’s Game. I can’t wait to see the movie! My only qualm was that I hate language in a teen’s mouth. Honestly, I’d almost let my teen kids (if I had them) read this book, but I just can’t do the language. Just me. Ah! That WAS a great line. I need to go back and read through some quotes. So many great ones. Thanks for chiming in on HP! Really trust your opinion for the kids so I’m putting that away for later. I’m hoping just to get trough a few myself to see. Neither of them are asking to read it at but I want to be ready. And really, I want to see personally what all the fuss is about. How old is Emma? My oldest two are 10 and 8, and I’ve been wondering if they’re old enough for Harry Potter audio. (The audiobook is fabulous, like commenters above said.) I looked into snagging it for a car trip but I waited till the last minute. I think we might try it this fall, though. My girls are 8 and 10, soon to be 9 and 11. The Fault in our stars is now on my list to read. Thanks for the recommendation. Amy, after reading your full review, I think it’s safe to say that you enthusiastically recommend The Fault in Our Stars! LOL! I’ve looked at this book before, but haven’t bought it because of the “kids with cancer” aspect. I generally try to avoid books that will make my cry. I might have to reconsider now…. OK, truth: I didn’t cry–but I’m not a crier so I’m not entirely sure I’m a good gauge. However, it was very moving in all sorts of ways and not terribly depressing to read at all. Definitely reconsider and let me know what you think! Hi-I just came by to read your link up and saw your question on Harry Potter; my daughter wanted to start reading them in first grade, which is way too young to read the whole series, imo, so I told her she could read the book that corresponded with her grade (ie, in first grade she could read book 1, in second grade book 2, etc.). She’s now going into sixth grade and plans to read the sixth book during winter break. It’s been a great guideline for our family and wanted to pass it along to you. What a great idea! Thanks for sharing that with me! She’s already in 5th grade but I think doing one a year would be great rule of thumb at least in the beginning. Both girls have seen me reading it and neither are interested but we’ll see if that changes. I still have The Fault in Our Stars on my to-read list! I have always loved the Harry Potter series. My son is starting to read it now. I still think they are a little over my daughter’s head at the age of 9. Hurry and read! I want to know what you think!